Aerosols and fine dust particles are among the greatest health risks in the workplace as they are virtually invisible in the air. At best, employees simply suffer from having to smell unpleasant odours. However, the most dangerous particles can be carcinogenic or radioactive, while others can gradually damage the respiratory system over decades, ultimately resulting in serious illness in the long term. 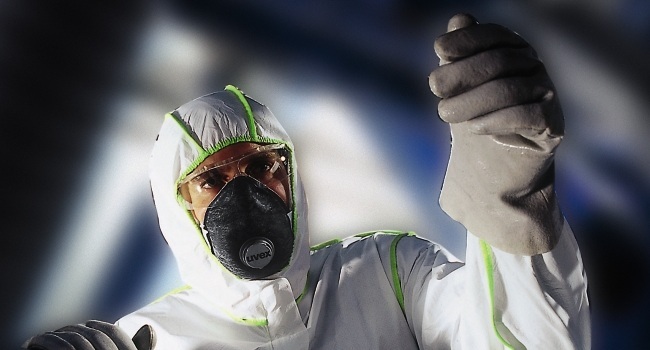 Respirators protect against aqueous and oily aerosols, smoke and fine dust in the workplace. Their protective function is verified in accordance with the Europe-wide EN 149 standard and divided into three classes, FFP1, FFP2 and FFP3. The masks are defined as particle filtering face masks and fine dust respirators. Particle filtering face masks provide protection against particles, but not gases or vapours. In general, the masks are entirely made up of multiple filter material layers and can optionally include an exhalation valve. The different layers can be clearly seen in the image below. They fulfil a variety of functions, which include a good look and feel, stability, tear resistance and, of course, filtering. One of the most important comfort features of respirators is the breathing resistance experienced by the wearer on inhalation and exhalation, which can be a problem. In order to keep breathing resistance low, the filter masks must be permeable to air whilst also preventing particles from pervading. For this reason, the filter material has an electrostatic charge. This ensures that small particles which can physically permeate the filter adhere to the material. 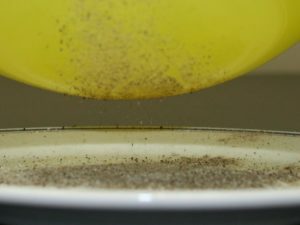 This can be most easily explained by imagining a balloon and ground pepper: an inflated balloon is loaded with an electrostatic charge when it is rubbed on a piece of fabric. 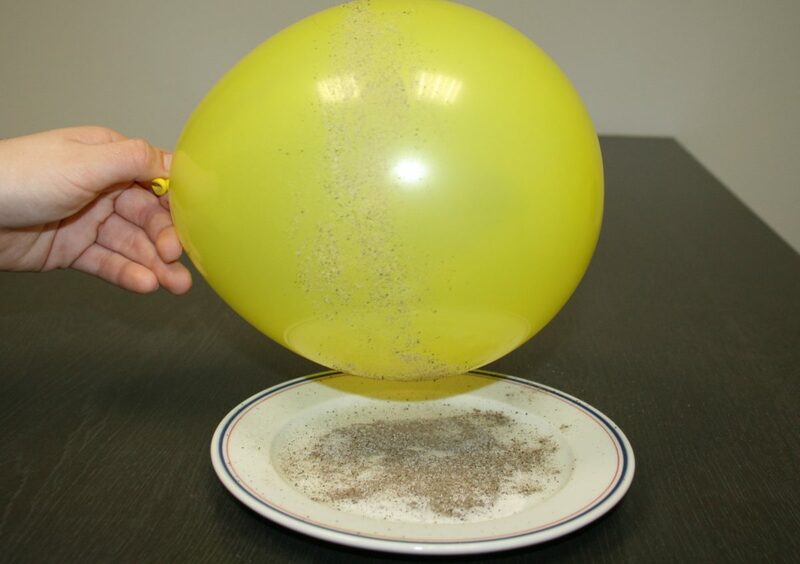 If this balloon is then held close to the pepper, the balloon already attracts the fine pepper particles from a distance of several centimetres. This same effect applies in the respirator, ensuring that air passes through while particles are trapped by the material. What are the differences between the protection classes? The three protection classes do not distinguish between the size of the filtered particles, but the quantity. 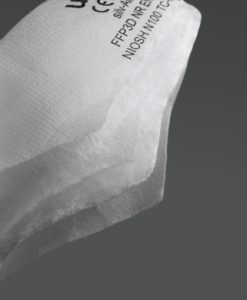 FFP1 filters at least 80% of particles, while FFP2 filters 94% and FFP3 filters 99%. The more particles that need to be filtered, the greater the number of filter material layers. Consequently masks in the higher protection classes are thicker, which means breathing resistance is higher. In order to reduce the breathing resistance for FFP2 and FFP3 masks again, uvex has developed high performance masks which have lower breathing resistance and offer improved comfort: the uvex silv-Air e 7333 FFP3.